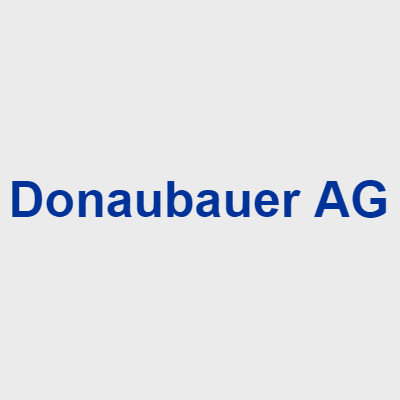 Donaubauer AG, a Microsoft Partner, specializes in marketing and distribution of new media and information technologies as well as the realization of management consultancies. CRM Word Interface by Donaubauer AG lets Microsoft users create complete Word documents directly from Microsoft Dynamics CRM. Featuring a menu of handy templates, you can easily use the data in your CRM to generate a finished document that displays directly in Microsoft Word. With the integrated Word Upload function you can easily attach the finished document to Microsoft Dynamics CRM as a note or letter or store it directly in SharePoint. Donaubauer Workflowloop lets Microsoft users make automatic updates to related entities. For example, changing the address field for an Account will automatically update all related Contacts.